STEM is an allied arts class offering that integrates Science, Technology, Engineering, and Mathematics. All middle school students will participate in a STEM class each year. Our community and future economy will need innovative and thoughtful problem-solvers, thinkers and doers. 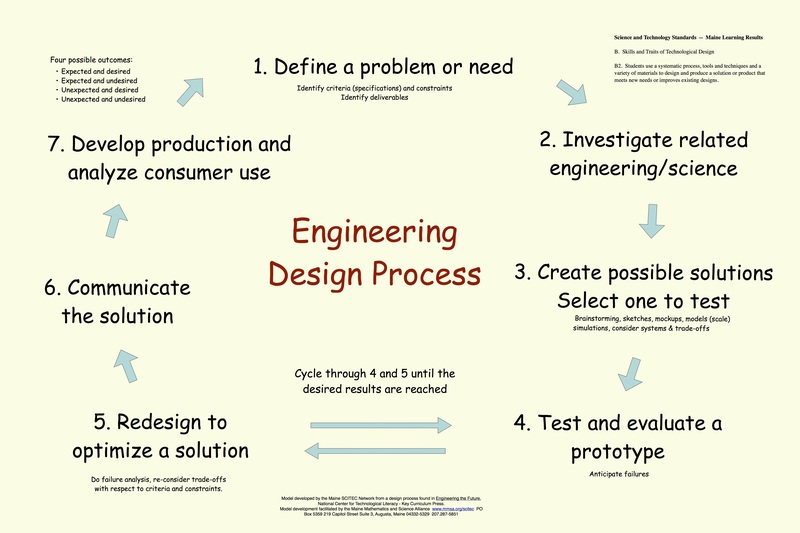 STEM classes provide students an opportunity to use the engineering design process in a hands-on, minds-on approach to problem solving. The allied arts programs are dedicated to enriching the experiences of middle school learners. 6th graders design, construct, and test model bridges made from 100 toothpicks with the intent of supporting the greatest load. 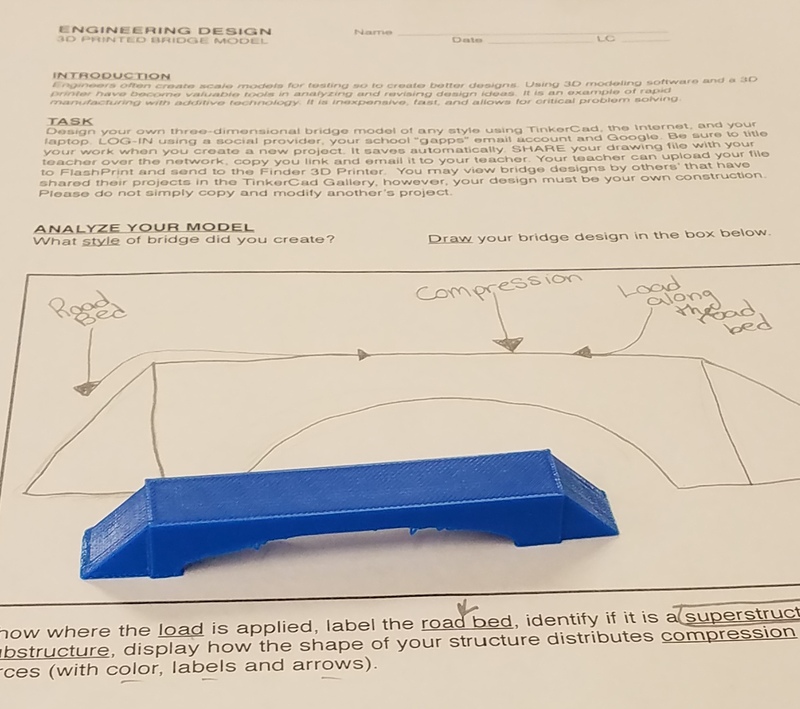 7th graders develop a prototype by sketching the idea in 3D, preparing a scale technical drawing, outlining the processes and procedures to produce their model using a variety of hand and powered woodworking tools. 8th graders design, test and refine robotic machines to perform specific tasks. Multi-grade level Adaptive STEM programs offer a variety of hands-on problem solving activities for our students with special needs. Portaportal guest access user name enter "snason"
Perloff Family Foundation donates a FlashForge Finder 3D Printer to STEM lab in September 2017. This after school program fosters STEM-related problem solving opportunities with a hands-on approach to developing models. 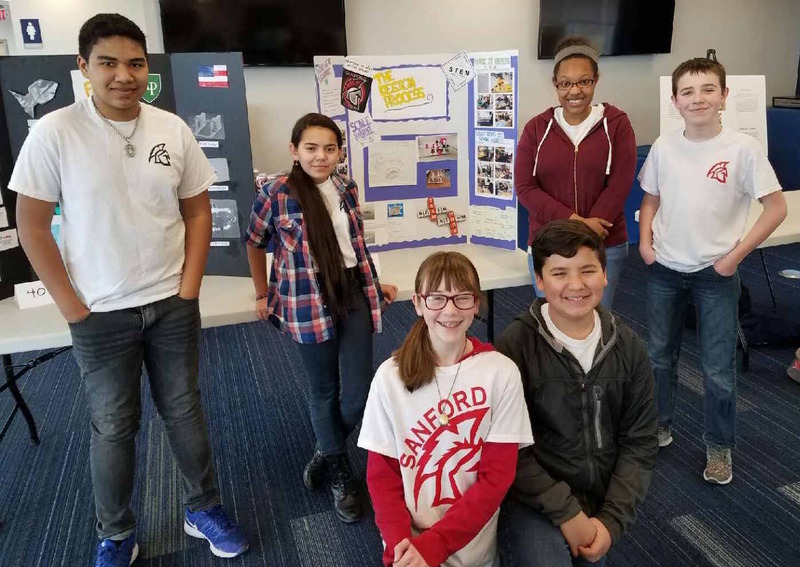 Students can design, build and test CO2 powered race cars throughout the fall as well as a Sea Perch underwater remotely operated vehicles (ROVs) for competition in the spring. Mechanical Advantage Club meets most Monday afternoons, from October 16th 2017 through May 7th 2018, in the STEM lab 39 from 2:00-3:15 PM. 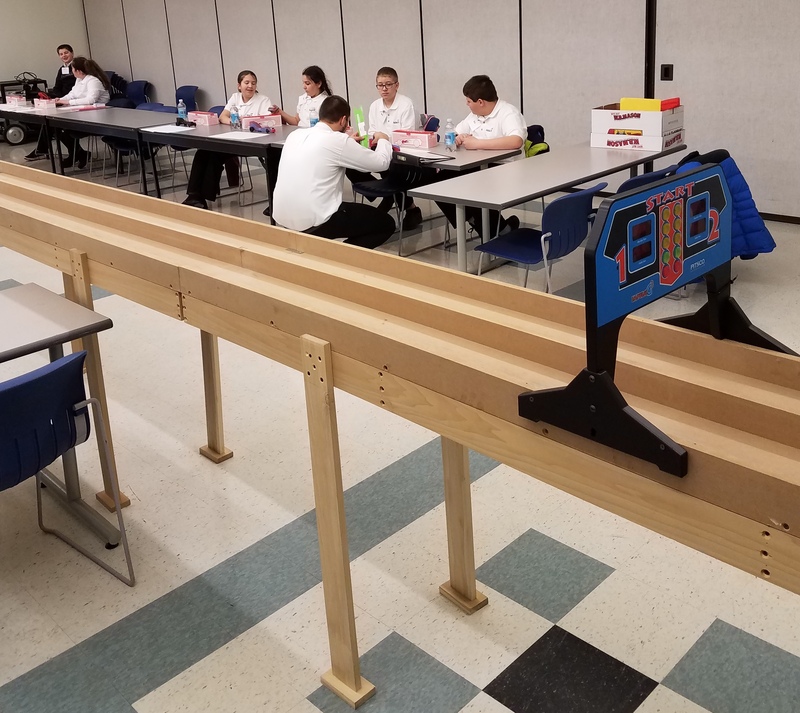 The 2018 Maine Middle Schools SkillsUSA CO2 race car state competition was March 2nd at EMCC in Bangor. 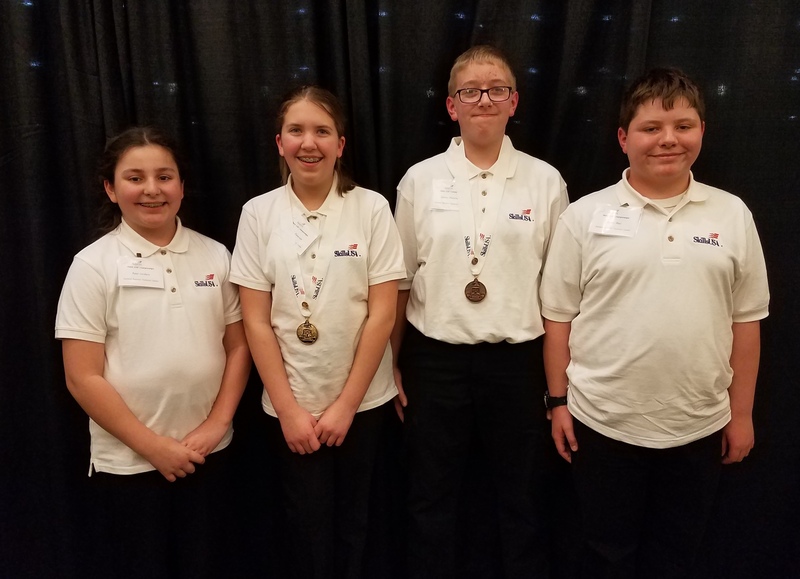 Four students represented SJHS exceptionally well at the State champions placing first, third, forth and fifth. 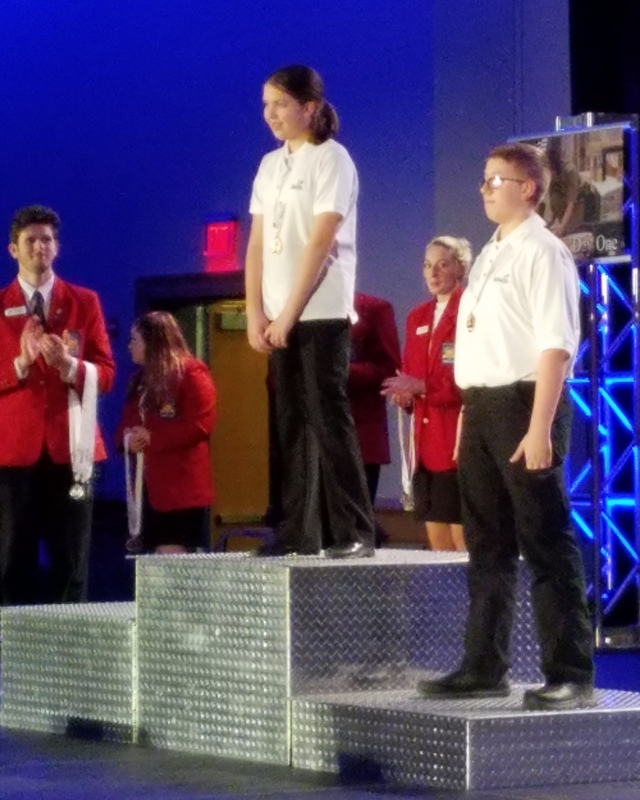 Special thanks to Sanford Regional Vocational School and SkillsUSA advisors. 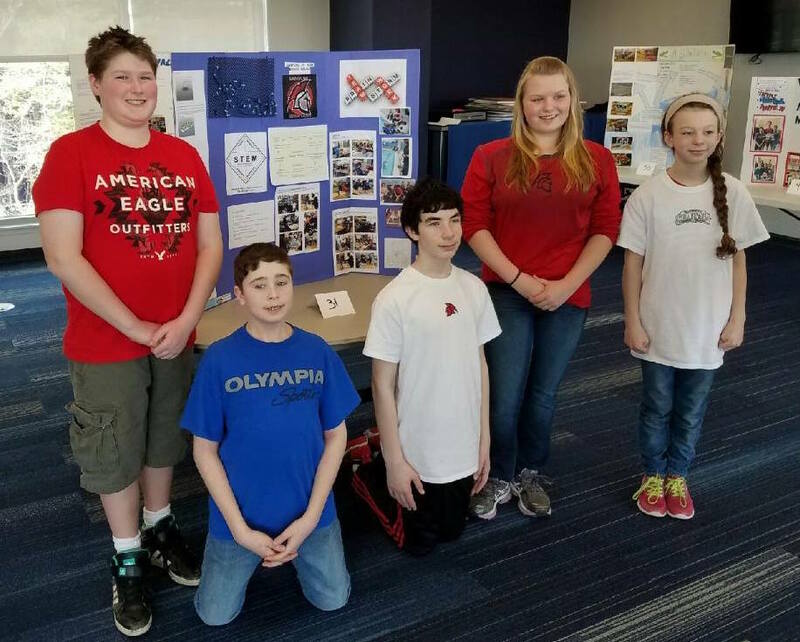 2017 SJHS students participate in Seacoast Regional Sea Perch Competition at the University of New Hampshire on April 7th. Many thanks to Portsmouth Naval Shipyard and NAVSEA mentors, expertise, and support. Special thanks as well to Corning Foundation grants for supporting STEM activities at Sanford Junior High and supplying our new 500 gallon test tank. Maine Engineering Expo 2018 will be held Saturday, February 24th at the University of Maine, New Balance Field House on the Orono campus, 9AM-2PM.